Fontvieille, and other prime locations. 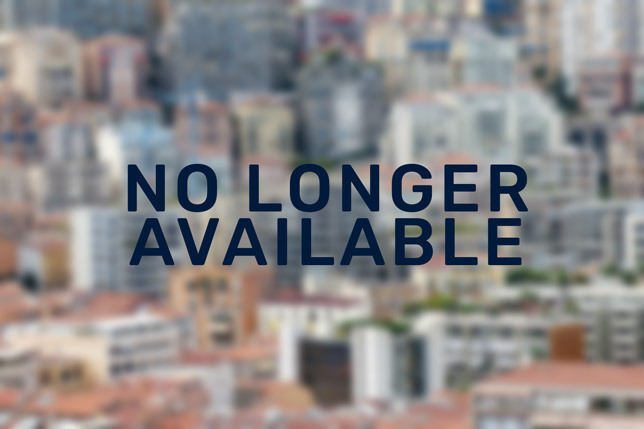 Let us assist you in finding the right property in Monaco. Residential properties for sale in Monte Carlo’s Golden Square & other prime locations of Monaco. Monaco real estate is our passion and business. We proudly cultivate the traditional role and values of real estate in our society and enjoy adding value for our clients by providing a high-quality service. We are always focused on delivering client-centred, personalised solutions that exceed expectations and ensure full satisfaction. 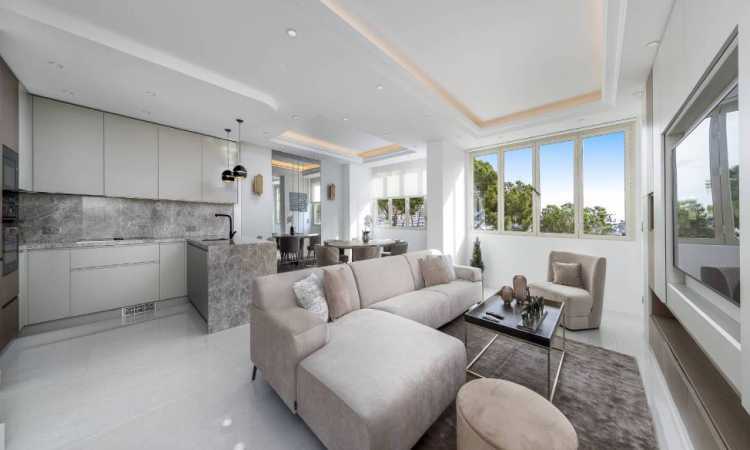 We present only the finest selection of apartments, penthouses and villas from each segment of the property market, providing guidance and advice throughout the entire process. We select properties that match our clients' needs and preferences while paying unparalleled attention to property location, features, and the market value in the context of Monaco's unique real estate benchmarks. Whether you need a belle-époque villa, modern apartment or penthouse, we will introduce exclusive properties to meet your needs, including the hidden gems of private listings in Monte Carlo, La Rousse, Larvotto, Fontvieille, and other districts of the Principality. Monte Carlo is the most iconic, glamorous and lively district in the Principality, offering some of the most prestigious properties especially in the Golden Square (Carré d'Or), which is Monte Carlo's most central part, surrounding the Casino de Paris. The Monaco real estate market consists primarily of apartments, but there are certain areas in Monte Carlo and other districts where stylish villas and townhouses are offered for sale and rent. Due to the small size of the Principality, most properties are located a short walking distance from the beach and other attractions. The most exclusive properties typically include luxury amenities such as swimming pools, spas, concierge services, beautifully designed living spaces with terraces and open views over the Port Hercules and the Mediterranean that make the experience of living in Monaco even more enjoyable. If you are looking to make Monaco your home, we invite you to take advantage of our discreet and personalised property sourcing service. Monaco Estate is privately owned and managed by a team of dedicated, multilingual business partners with a wealth of knowledge, experience and luxury real estate expertise. 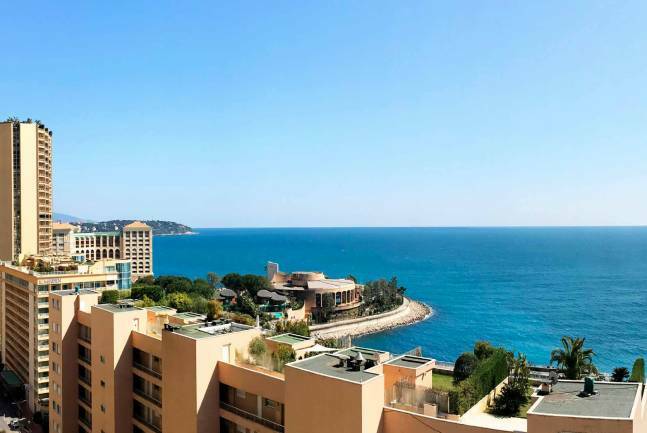 The property rental market in Monaco offers a wide choice of apartments in all districts; from studio flats to multilevel apartments and penthouses with luxury amenities. Spacious villas are also available in Monte Carlo and other areas. 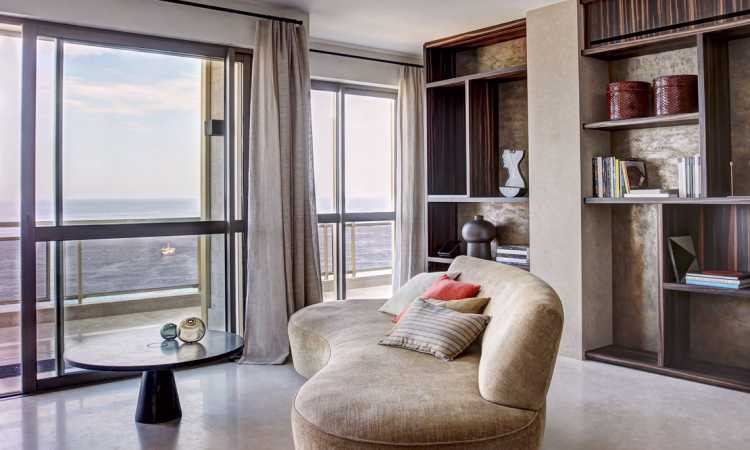 Let Monaco Estate assist you in finding the property for rent that matches your lifestyle and other requirements.